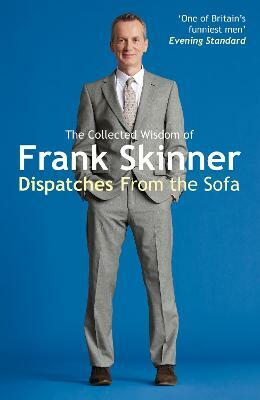 Frank Skinner was one of the bestselling autobiographies of all time and perhaps the best reviewed. 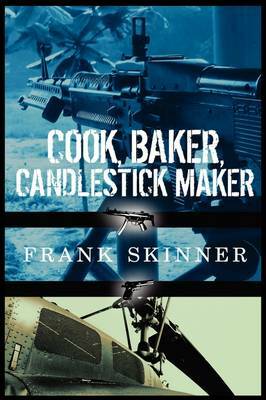 In this new volume of memoirs, Frank Skinner describes his experience of going back on the road and doing stand up again, after many years spent working exclusively on television. His adventures on the road are by turns funny and moving as he meditates on growing older, the terrors and joys of trying to be funny in front of a live audience and on the nature of comedy itself. He interweaves stories of his former laddish behavior and also tells a love story about a girl he had a brief fling with years ago who comes back into his life while he is touring. At the age of fifty, Frank Skinner asks himself Is it time to grow up? 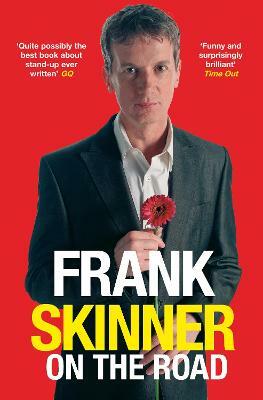 Buy Frank Skinner on the Road by Frank Skinner from Australia's Online Independent Bookstore, Boomerang Books. 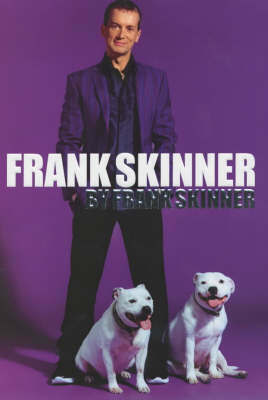 Born in January 1957, Frank grew up in Oldbury and Smethwick; West Midlands. After various jobs, he performed his first stand up gig in December 1987 and went on to win the Perrier Award at the Edinburgh Festival. He has enjoyed unrivalled success, both as a phenomenally popular stand-up comic and with his hit TV series, The Frank Skinner Show , Fantasy Football, Baddiel & Skinner Unplanned and his sitcom Shane.The multi-award winning comic has also achieved two number one hits in the UK music charts with the football anthem Three Lions alongside David Baddiel and The Lightning Seeds.